I love taking pics of #flowers. 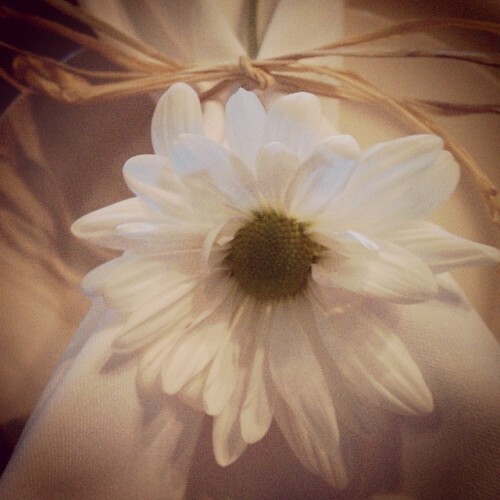 This was a #napkinring at a friends #wedding. So #beautiful and #elegant.